Cape Charles Yacht Center, the newest destination for yacht services on the east coast recently implemented PierVantage for Boatyards. 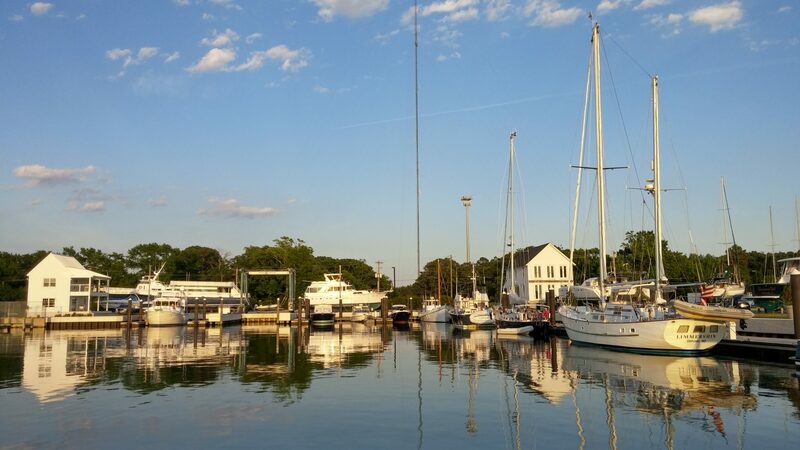 Cape Charles Yacht Center is located just inside of the mouth of the Chesapeake Bay, a premier location half way between Florida and New England. Though its primary purpose is to provide full service for superyachts, the shipyard will be able to accommodate vessels of all sizes. It features 1,000 feet of face dockage with an additional 1,000 feet in progress, has a 75-ton existing boat lift, with an up to 300-ton boat lift in design phase, and an 18-foot deep channel, accommodating even the largest luxury yachts. PierVantage has helped us streamline our boatyard operations,” said Dan Brown, CFO of Cape Charles Yacht Center. “Their team is extremely knowledgeable and made the platform transition very easy. While we are a relatively small boatyard, we have already felt the immediate effects of using an industry specific professional ERP product. I would recommend PierVantage to marine service businesses of any size as a top-notch business software solution,” said Brown. Cape Charles Yacht Center joins other highly respected boat yards such as Chicago Yacht Works, Zimmerman Marine, Inc., Pacific Fishermen Shipyard & Electric, and Front Street Shipyard in their choice to use PierVantage to help overcome key business challenges like accurately tracking true job costs, progress billing, and managing their just-in-time inventory purchasing process. 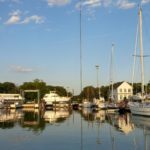 “We are very happy to have Cape Charles Yacht Center as one of our newest customers on the East Coast,” said Greg Miller, Director of Sales and Marketing at CorVant, creators of PierVantage. “Dan and the team were looking for an industry specific platform that would handle most if not all of their needs. PierVantage fit their business requirements and we moved forward with the on-boarding process as quickly as possible,” said Miller. PierVantage for Boat Yards gives you the features and functionality you need to do what you do best – make boats work.